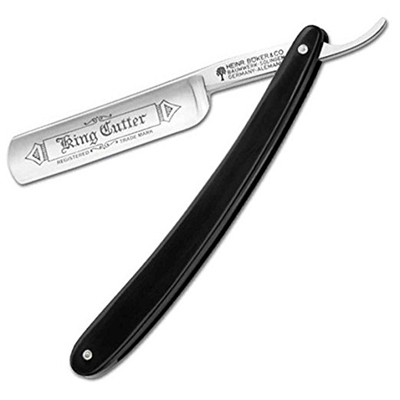 The Boker Straight Razor King Cutter is one of the most popular straight razors on the market. This model offers numerous benefits while hosting some setbacks as well.  This article provides an unbiased review of the Boker straight razor which outlines the description and specifications of the product, and its pros and cons. We will also go through some common advantages and complaints noted by verified customers in online reviews to provide you with a final verdict for this product. For years, customers all over the globe have chosen Boker for their razor needs. The Boker straight razor king cutter is also known as the “Spanish point” due to its hand-ground craftsmanship. The 5/8″ hollow-ground blade is crafted out of special carbon steel alloy and silver. The blade measures 2.75″ in length, 0.625″ in width, and the wear-resistant handle is made from synthetic polymer. 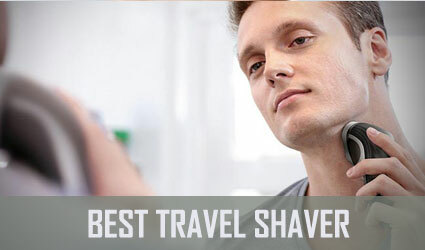 Customers who tried this product mention it’s one of the best straight razors as it uses high-quality materials, is perfectly balanced, lightweight, and easy to use. This product is manufactured in Solingen, Germany by craftsmen with great attention to details, hand-ground, and manually assembled. The whole item weighs 0.15 oz. and can be purchased on Amazon. 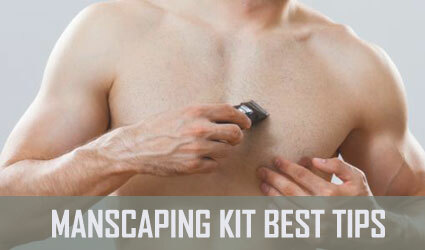 This section will provide the advantages of using the Boker straight razor king cutter model. Lightweight razor: the razor itself weighs only a couple of ounces, making it extremely lightweight to hold. Easy to use: this is a great starter razor for beginners, but also an exceptional option for those experienced in shaving with a straight razor; if this will be your first time using this type of shaving tool, this guide on how to shave with a straight razor might come in handy. Very good maneuverability: this straight razor is extremely well-balanced for easy maneuvering. Strong, long-lasting blade: the Boker razor contains a carbon steel & silver alloy blade which is built to last. Smooth shave: the blade can be sharpened down to a fine point to provide an ultra-smooth shave. 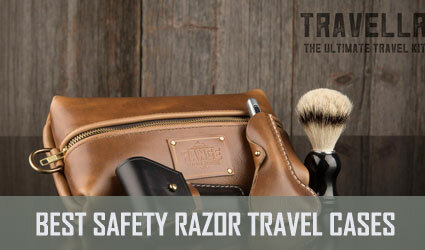 Wear-resistant, durable synthetic handle: the handle ensures you have the proper support for every shave. Full hollow build: makes the razor lightweight and easy to hold. Great for daily use: the blade does not dull easy and can be used daily. Strong and durable: the Boker razor contains top quality materials that are made to last. Can be ground down to a very fine edge: great to have for an ultra smooth and close shave. Affordable cost: this razor is reasonably priced for a premium quality product. Does not typically come sharpened unless requested: if you want a fine point on the blade, you must request this at the time of purchase. Needs stropping before use: even with factory sharpening, some users find the “out of the box” product is not as sharp as it could be or as they prefer it. Flimsy handle: some users report that the handle can become loose over time, while others mention it seems cheap; nevertheless, it helps balance the blade. If this is an important trait to you, you might find a product that better fits your needs in our collection of the best straight razors of the year. Flimsy rivets: some customers report the rivets are not properly fitted and too loose. Blade maintenance: although the manufacturer states the blade is corrosion resistant, it needs to be oiled after every use to preserve its sharpness and protect it from staining or turning color. Full hollow is not for everyone: some users find the full hollow doesn’t hold an edge well. The Boker straight razor does not come with any accessories or additional pieces. A quality shaving cream or gel is recommended for this product. Additionally, you will need to keep the blade oiled to maintain the rust-free finish. One Boker straight razor owner stated that the razor has an excellent quality blade and provides an excellent shave. This individual found that the blade is extremely well-made and doesn’t have any imperfections. Although they acknowledge that the razor is not shave-ready, it only took 50 laps on a sharpener to ready the edge. This customer found that the scales are a bit fragile, so they recommend caution when closing the razor. This individual compared their Boker blade to a Dovo and found the Boker was a better fit for them. Another Vintage Boker straight razor owner states that this razor is a huge improvement over the cheap blade they previously purchased. This customer found that the razor was shave-ready and it was extremely easy to handle. This individual can definitely feel the difference when compared to cheaper blades and say you are paying for a top-quality shave. Another customer admits that they spent months researching the perfect razor before purchasing the Boker straight razor. This individual chose the Boker King Cutter because it is a very well made German razor. This individual says this razor is carbon steel and German engineering at its finest. They have been using the razor for six months and have had no issues at all. This customer recommends the item and says that, for the price, it is perfect. Boker is one of the most trusted brand names in men’s shaving, and the King Cutter is no exception. 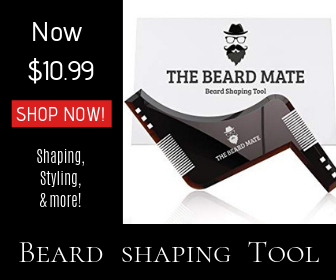 The product is affordable, lightweight, ultra-sharp, and very well made. The delicate structure of the razor handle and the full hollow blade mean that you should be particularly careful when opening and closing the razor, but regarding the shaving experience, it will not disappoint. Overall, we consider it an excellent option for the price. Do you agree?